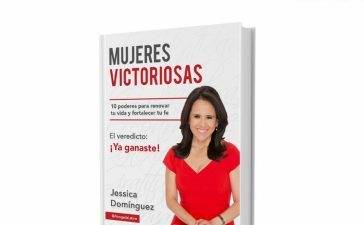 "You Will Win: Inspirational Strategies to Help You Overcome" seeks to pormote a victorious life, in Christ. 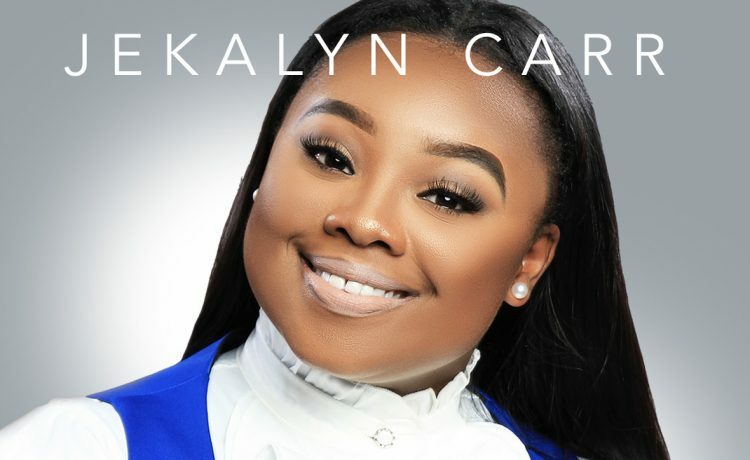 It seems like we’ve watched Jekalyn Carr grow up right before our eyes. Our maybe, its just me, since I interviewed her when she was just 16. 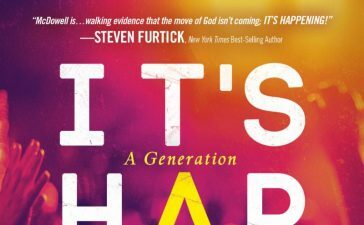 After making a huge impact on the music charts, the singer and evangelist w is taking another major step in her ministry and career. Jekalyn Carr will release her first book, “You Will Win: Inspirational Strategies To Help You Overcome,” on February 20, 2018. 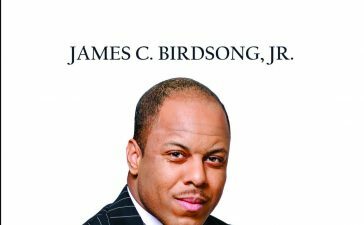 The book is a collection of Carr’s most poignant and riveting exhortations, inspirational messages, pointers and strategies designed to promote a victorious life, in Christ. After snatching up her book, you can pick up her 4th album , ONE NATION UNDER GOD, that will be released on Friday, February 23, 2018. I can’t wait to read what this singing powerhouse has to say…and sing!